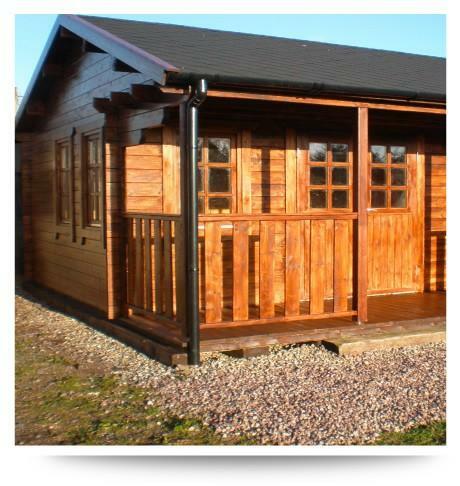 Beaver Log Cabins have provided many satisfied customers with their ideal garden building in Liverpool. 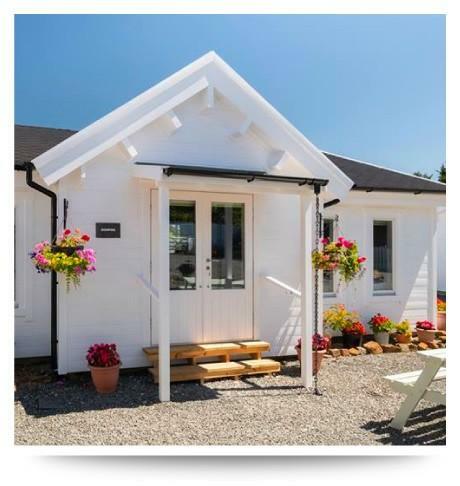 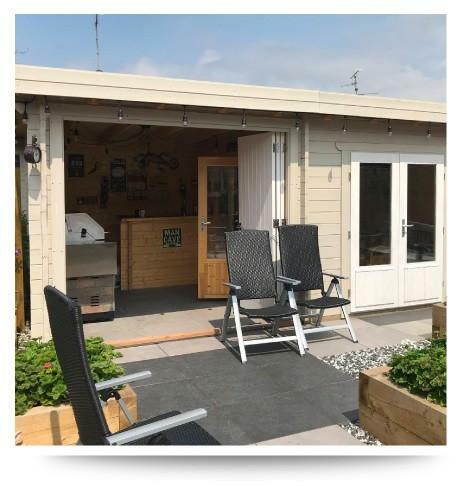 With our show sites based in Chelford, Frodsham, Northwich, Sandiway and Winsford we have several buildings available to see ,from our mobile residential log cabin show homes to our home office that we work from 7 days a week. 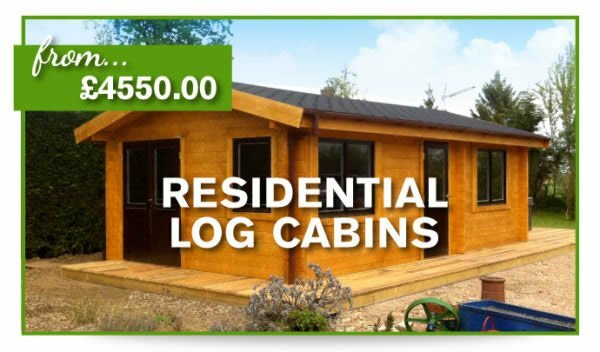 At Beaver Log Cabins we have friendly staff who are always happy to help, just give one of us a call on 01606 352 310 and we will be happy to answer any of your questions. 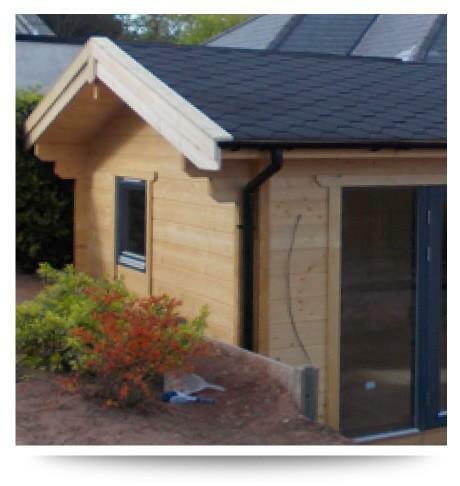 Log cabins come in all different shapes and sizes from standard apex style to contemporary flat roof options. 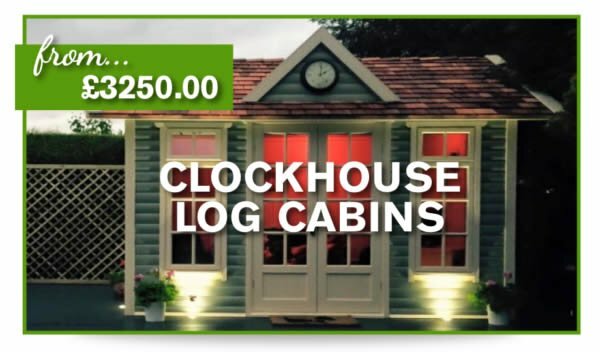 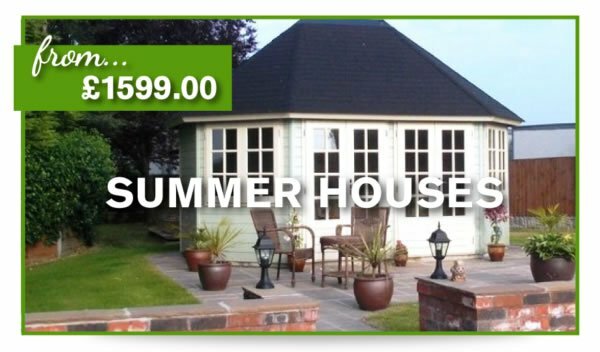 Our summerhouse log cabins come in an oval ,octagonal, rectangular and square design. 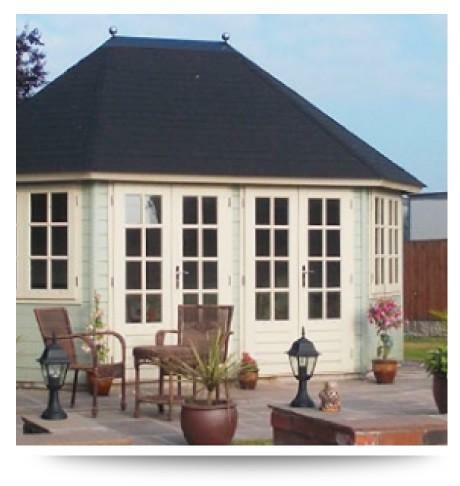 All of our designs can be adapted to suit your needs and space. 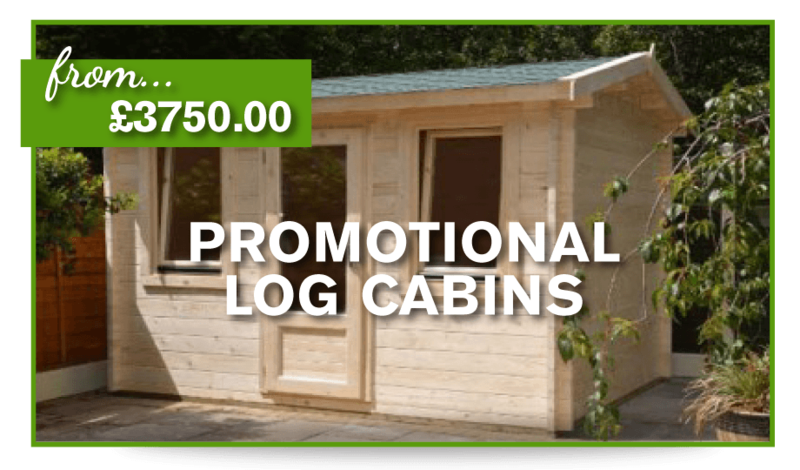 Promotional log cabins have been a best seller log cabin for the last 3 years, available for a supply and installed price to any area within 50 miles of Cheshire FREE of charge. 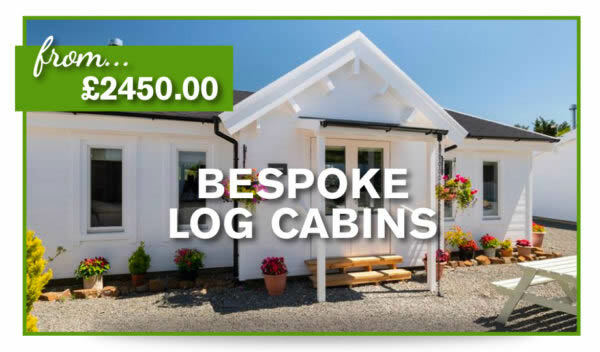 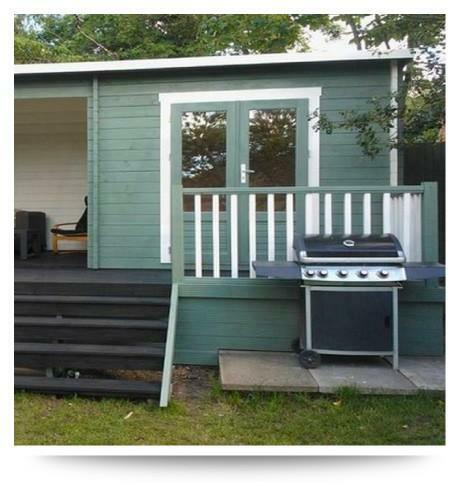 A national delivery service is also available with our promotional Log Cabins at a small surcharge. 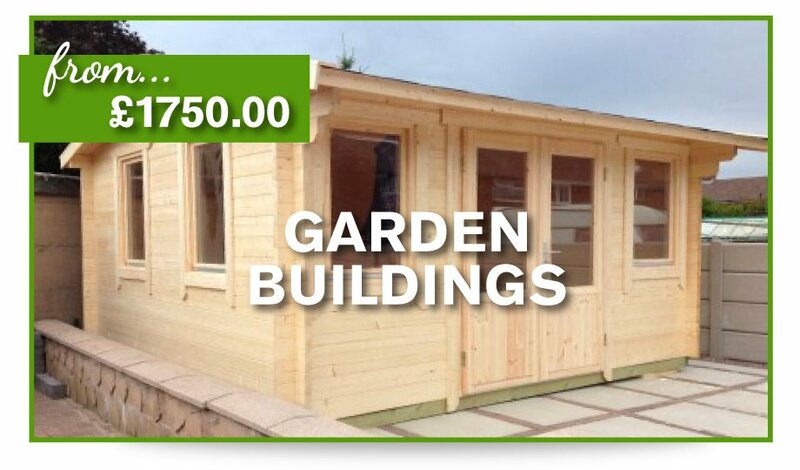 Call today for a quotation if you are in Liverpool.